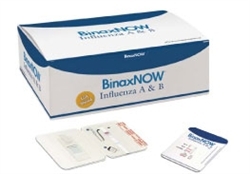 Intended for Professional use ONLY The Binax NOW is a rapid influenza test used in point of care testing to qualitatively detect Influenza A + B from a nasal swab specimens to aid in the diagnosis of influenza vs. common cold. Influenza is highly contagious and when is not treated in the first 48 hours could initiate a variety of health problems. Rapid Flu Test results are in minutes: Allows for point of care rapid treatment to reduce the risks related to over treatment and to provide better patient care. 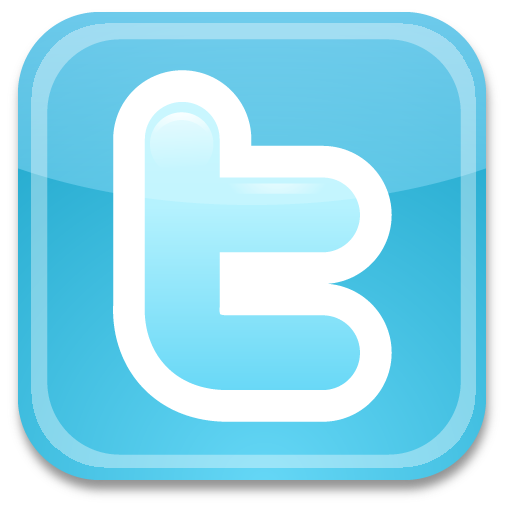 Reliable result that you can trust. Three color results: Easy to read results eliminate mistakes in interpretation. Reduces the number of "unnecessary" prescribed antibiotics for common cold.